Metallic nose gear for better fit. It comes with a metal clip for a more comfortable fit and sealing from the nose. 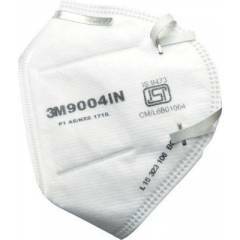 Respirator masks are widely used in labs oil excavation sites gas plants etc.